What Will Be in Your Future? Well, I don’t know. I’m not a fortune teller. But I hope you will be very happy, as much as possible, and that you’ll have fantastic English. This article is about the various ways that you can say something in the future in English. As you know, English has different tenses for past, present and… Continue reading What Will Be in Your Future? 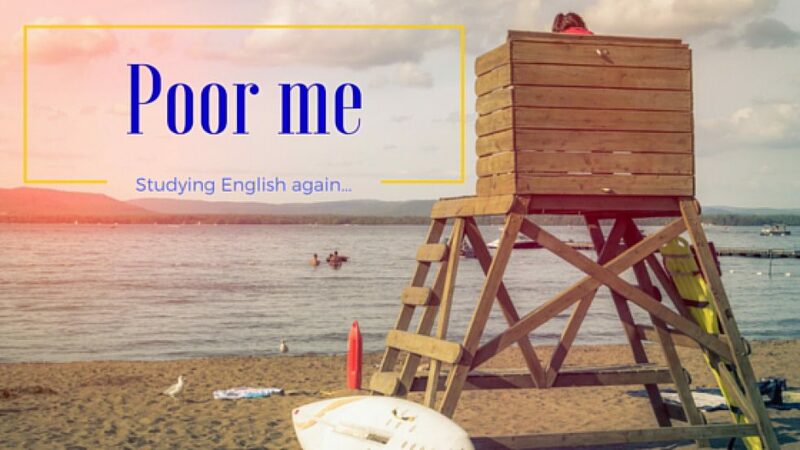 Warning: If you are just starting to learn English, this article is not for you. I got many questions about the distinction about will and would. So let’s clear up. Will Will is used for the future. Examples: Tomorrow I will visit my parents. Or: Tomorrow I will be visiting my parents. (in future progressive)… Continue reading Will or Would?